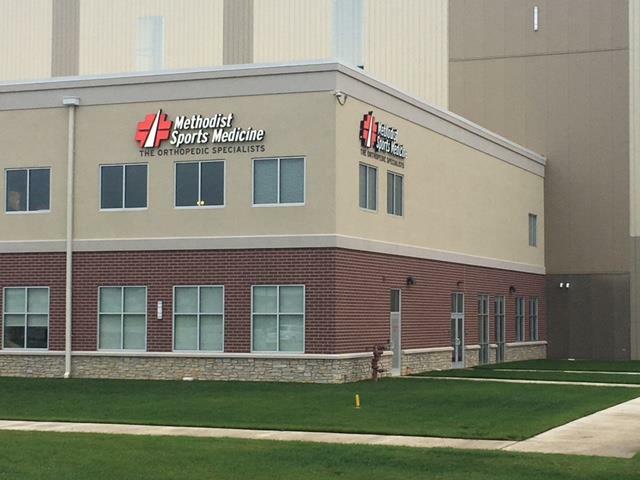 Ron Cram, co-owner of Innovative Treatment Strategies (ITS) announced this week that Indianapolis-based Methodist Sports Medicine (MSM), already an ITS customer, has ordered two more of the Monitored Rehab Cubes for implementation in the 1st quarter of 2019. This will give Methodist Sports Medicine a total of four (4) Monitored Rehab Cubes, each one serving the needs of a different MSM facility. Methodist Sports Medicine is a nationally recognized leader in the prevention, treatment and rehabilitation of sports-related injuries. An all-star list of sports teams, headlined by the Super Bowl XLI Champion Indianapolis Colts, trust their athletes’ care to their 100 percent fellowship-trained orthopedic surgeons and rehabilitative sports medicine clinics. Scott Hamersly, Director of Methodist Sports Medicine is pleased to be adding two more Cubes to their arsenal. Ron Cram and Jamey Kleva, co-owners of Innovative Treatment Strategies (ITS), have over 50 years of combined experience owning and operating rehabilitation companies in a variety of settings. As business owners, they are focused on bringing state-of-the-art equipment to help therapists achieve optimal clinical success with their patients. ITS is the exclusive provider of the Monitored Rehab Cube for the United States and North America. Copyright@ 2018, Innovative Treatment Strategies | All rights reserved.